Classic Cars: What Is The Difference In Original, Restored And Resto-Mod? Automotive restoration is a thriving business for some and a challenging hobby for others. The world of classic cars is made of an unimaginable number of makes and models, thousands of upgrades and unlimited options. But all classic cars fall into one of three categories: Original, restored or resto-mod. As you begin the gruelling task of refurbishing a special vehicle, you should consider the options available to you for your specific project. Original cars are extremely rare. A true, original car is a vehicle that has been maintained both aesthetically and mechanically without the replacement of any parts or pieces. The repairs that have occurred are few and far between, and whenever possible, parts needing maintenance have been fixed rather than replaced. One way to determine if a classic car is original is to look for “matching numbers.” The term “matching numbers” or “numbers matching” simply refers to the serial numbers that were stamped or cast on the major components of the vehicle during production. Those serial numbers match the other components on the car or may refer to the assigned numbers of the production facility, date or the series of the vehicle. Since VIN’s were not standardized until the 1980’s, the manufacturers each had their own system of assigning numbers. Depending on the make and model of the classic car, the engine, transmission, rear axle, alternator, generator, carburetor, distributor, water pump and heads may be numbered. A vehicle with “matching numbers” is original and is considerably more valuable than those without. Thus, a true, original vehicle is a rare thing, and the reality is that most vehicles being sold as "original" are more appropriately described as "restored." Restored vehicles are classic cars that have been refurbished to their factory specifications using original factory parts. “New old stock” or NOS, are parts that are old, but have never been sold at retail. While many of these parts can be located, the cost, time involved and availability of some parts make it a daunting task. Therefore, many vehicles are restored using new parts that have been manufactured to the original specs. For a “restored” car, the end goal is to repair and refurbish the vehicle so that it looks and operates exactly the same as the day it rolled off the assembly line. A resto-mod is a classic car that has been restored, but modified with modern parts and technology. Aesthetically, the vehicle looks the same until you look under the hood or reach for the radio. When an owner decides to modify their vehicle it is usually to comply with emissions standards, incorporate safety features such as airbags, brakes, or in some cases, GPS systems. Further, many owners will upgrade the engines on a classic car so as to enhance performance and increase fuel efficiency. Regardless of what features are changed or added, the ultimate goal is to modify the classic car without significantly altering its outward appearance. When it comes time to purchase a classic car, there are lots of factors to consider. First, you’ll want to consider what plans you have for your classic car. If you are looking for an investment vehicle, you probably don’t plan to drive it so an original classic might be your answer. On the other hand, maybe you’re looking for a project and would love the opportunity to bring a car back to it’s glory. In that case, a car to restore might be for you. But if you’re just looking to have a fun vehicle to drive, maybe a resto-mod, with all its modern conveniences, would be the choice for you. When it comes time to sell your classic car there are a few things to remember. Original classics are very rare and therefore hold their value. Restored cars, by definition, are transformed and may or may not garner enough to cover the cost of restoration. And resto-mods are the hardest to predict. Because of the intense amount of customization, it may be hard to find the perfect buyer for your resto-mod. Be sure to consider your resources, budget and commitment before you decide which type of restoration is best for your classic car. 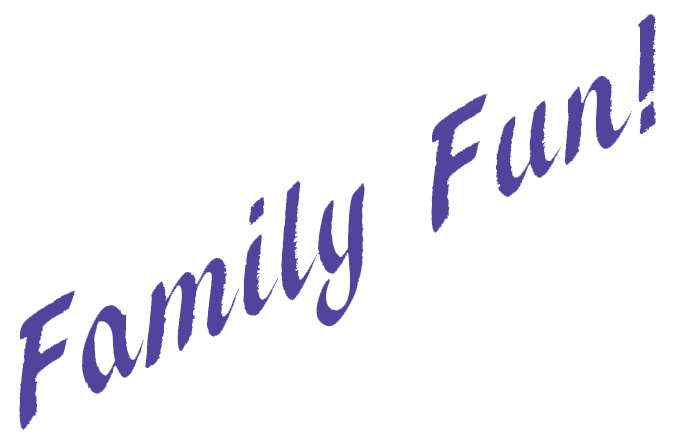 Come see our classic cars on display at Bill’s Backyard Classics in Amarillo, Texas. We have over 80 cars displayed. If you have any questions or would like additional information, give us a call at (806) 373-8194 or check out our About Us page. You can also send us an email on Contact Us. Come see us, we’d love to show you around!